This book offers 12 sessions full of ideas, suggestions and topics that focus children on themselves as well as the world around them. The sessions follow a format of thinking, talking and praying, with images and music to encourage reflection. The sessions are designed to fit with elements of the RE National Curriculum and the resources section includes Bible references for those who require them. 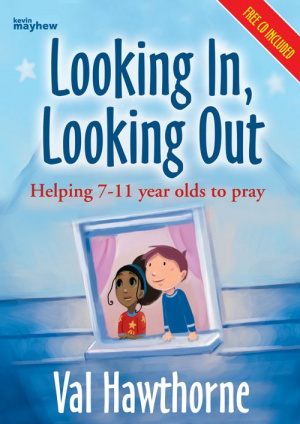 Looking In Looking Out by Val Hawthorne was published by Kevin Mayhew in July 2010 and is our 53282nd best seller. 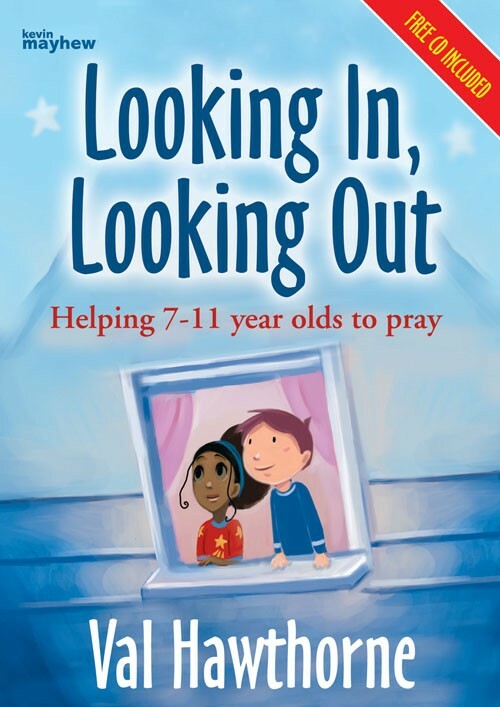 The ISBN for Looking In Looking Out is 9781848672802. Be the first to review Looking In Looking Out! Got a question? No problem! Just click here to ask us about Looking In Looking Out.